Spartan Doors builds a wide range of substation doors to comply with all major Electricity Supply Authority specifications. Substation doors are specialised flush panel doors that are manufactured to comply with all relevant fire and security requirements. 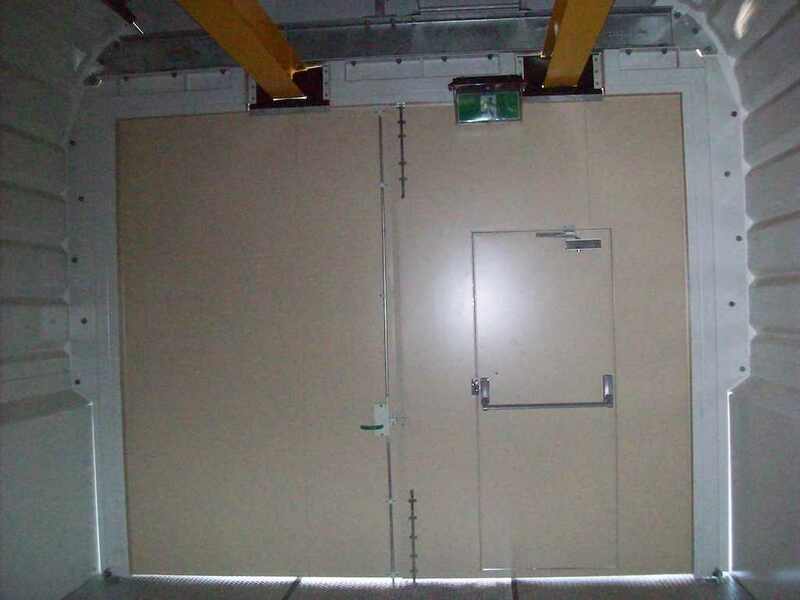 Substation doors can be supplied in one of two configurations with a variety of options for each configuration. 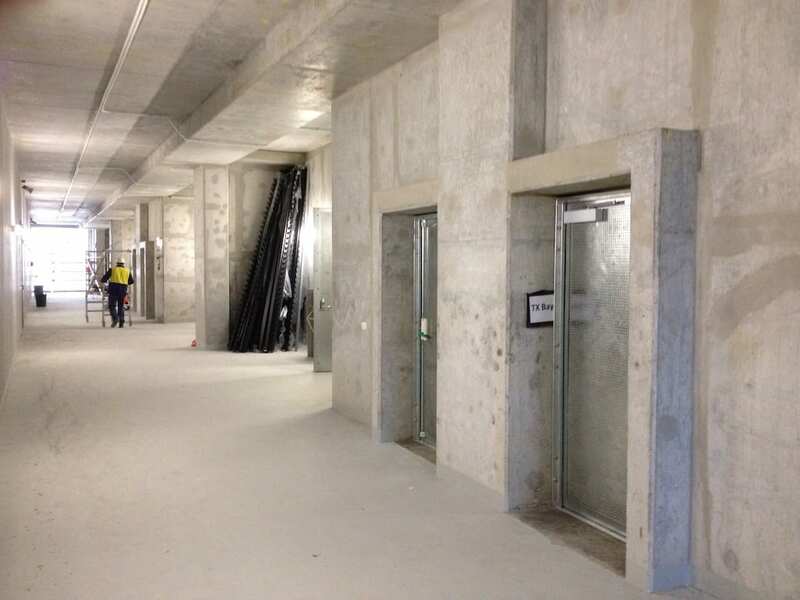 Pre-Hung system: A pre-hung substation door system comes with the doors already hung in the frame with all of the hardware fitted. 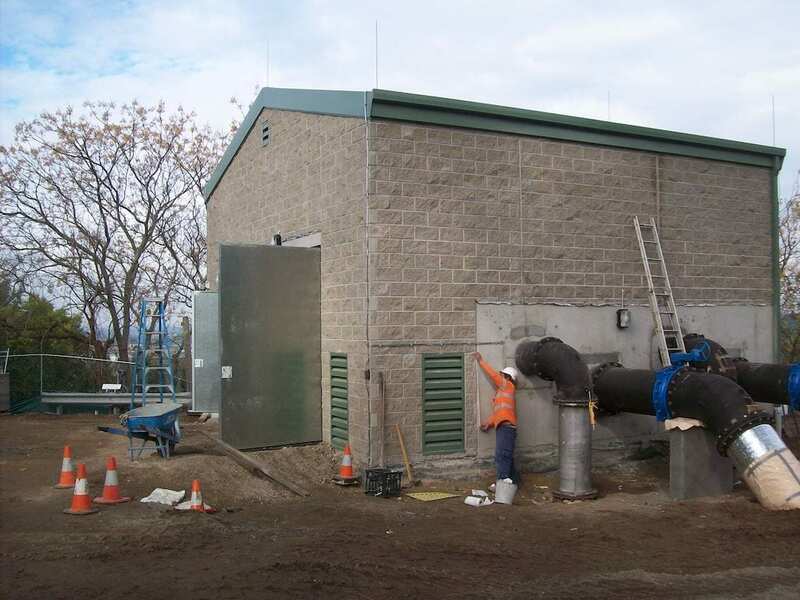 The advantage of a pre-hung system is that the doors and hardware do not need to be installed on site, so they are perfect for substations in remote locations. 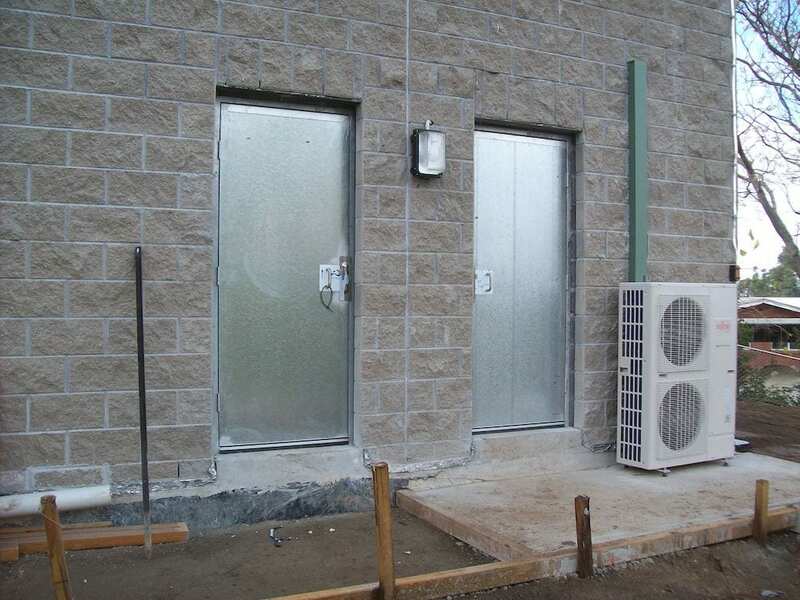 Non-Pre-Hung system: With a non-pre-hung system all of the substation door system components (door leaf, frame, hardware) are shipped separately and then installed on site at a later date. This is common when the substation is a new build and the frames are needed on site earlier in the construction process so they can be installed when the walls are built. Both configurations can be supplied as new build or retrofit systems. 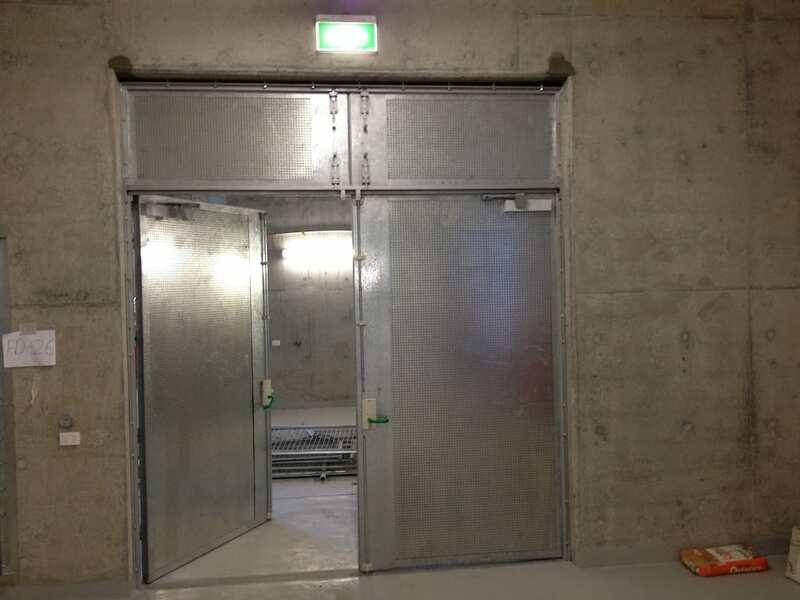 Substation doors can have different requirements depending on the supply authority, the application, and the location. 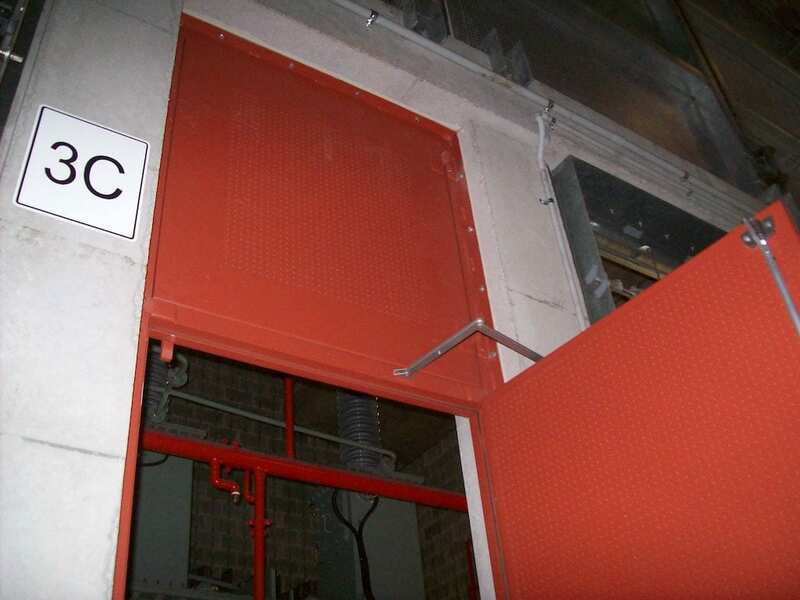 Some substations can use basic solid core doors, while others need fire doors or even blast doors. 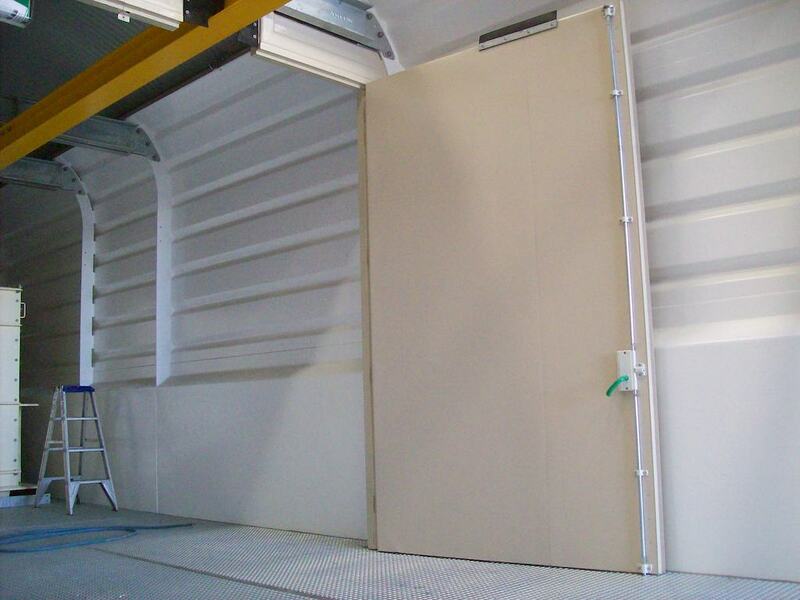 We can supply single doors or double doors, with or without steel cladding as required. 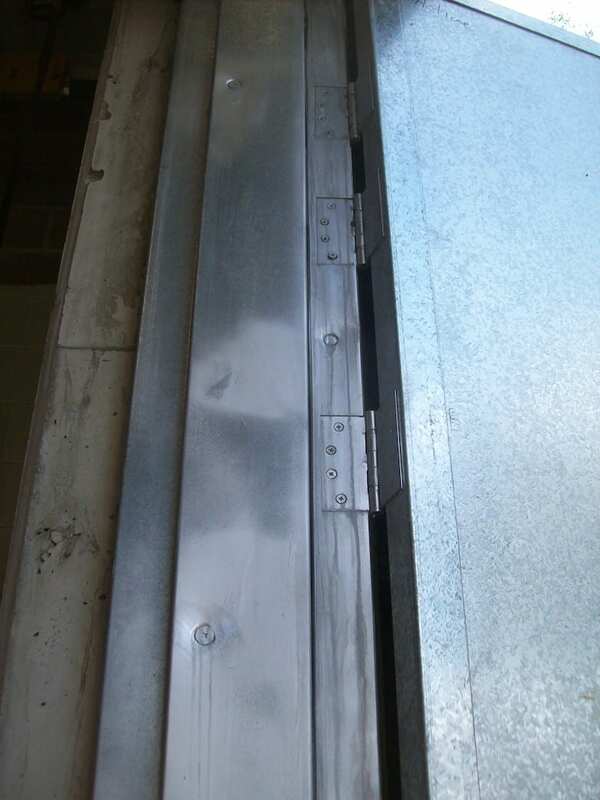 Other special requirements that we can supply include; removable transoms, split frames, stainless steel finish, cyclone proof, and complete custom designs if requested. Various hardware options including panic bars, high torque closers, and custom keying are also available. 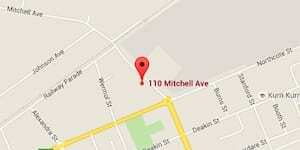 Please contact us today for more information on our substations doors. 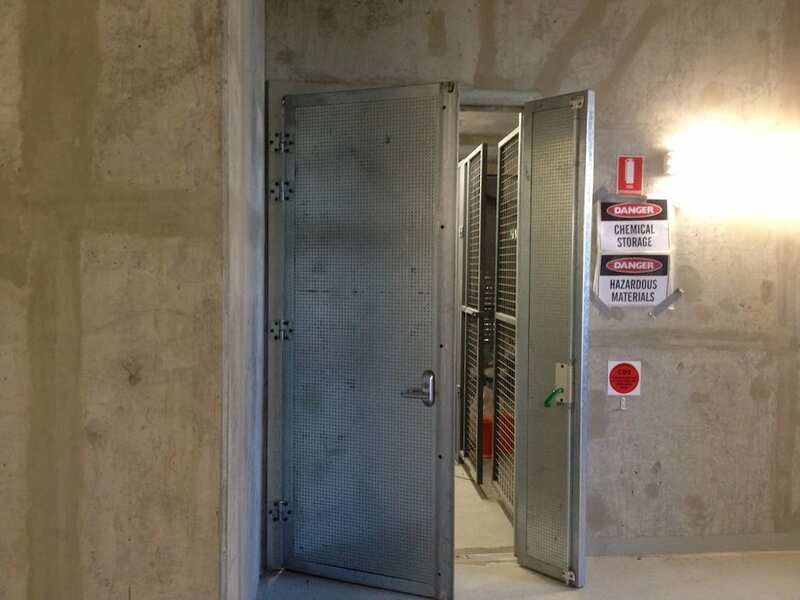 Here at Spartan Doors, we offer easy-to-install substation doors that comply with the requirements of all major electricity suppliers in Brisbane, Newcastle, Sydney, or Melbourne, Australia.